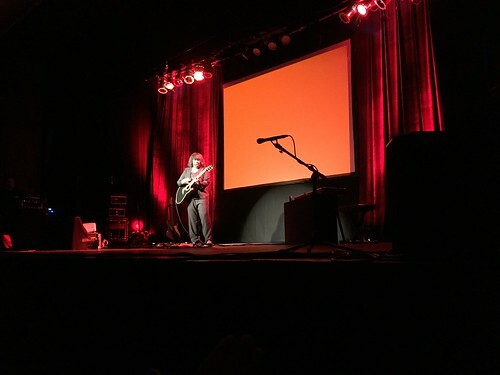 I was lucky enough to grab some front row seats to Joan Armatrading on her last major tour - and I don't expect her to pull a Cher either. This time she performed solo on stage and had no problem commanding attention with her (still) amazing musicianship and witty banter. 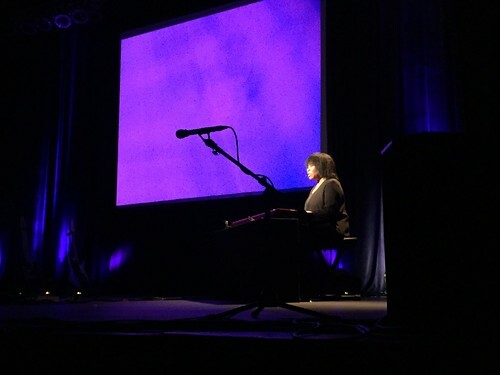 In addition to a full repertoire of songs, we were also treated to some great visuals and stories of her herstory. I'm so glad I've discovered her music and have been able to see her several times in concert.